Findlay has partnered with private accommodation providers in the UK and Australia who offer off-campus student housing to students who prefer this option or who have not been successful in obtaining on-campus accommodation. There are short term rentals available as well, for example 2 weeks, which are ideal for students who need a base while they find something more in line with their needs. Search Casita’s database for 250,000 student rooms across all major UK and Australian student cities. Filter and pre-select the buildings and rooms that best suit your needs and choose rental terms between 2 weeks to 51 weeks. 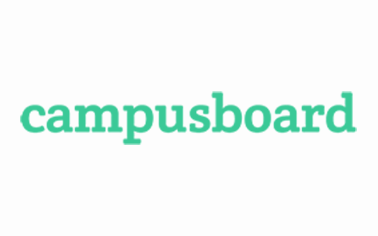 Campusboard offers lots of semester, short stay options and full year availability for student accommodation across the UK.